WHY PUT OFF YOUR NEW DREAM KITCHEN OR BATH? 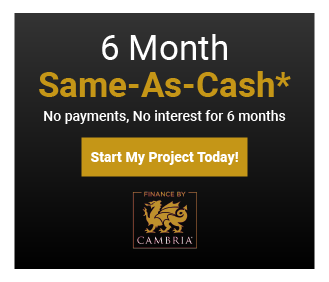 GET UP TO $75,000 FOR YOUR DREAM PROJECT WITH FINANCE BY CAMBRIA. 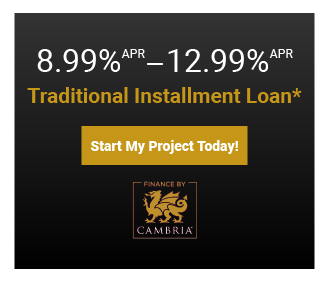 GO TO OUR CONTACT PAGE TO ASK US HOW THIS SPECIAL PROMOTION CAN WORK FOR YOUR REMODEL PROJECT WITH US!